What are the differences and similarities between the Armenian and Georgian revolutions? Experts say that while the results of the Georgian revolution are tangible, the Armenian is still in process, as the revolutionary authorities have not been fully formed. The “Velvet Revolution” is yet to be completed with parliamentary elections. Among the main differences expert in Georgian studies Johnny Melikyan points to the fact that those who carried out the “Rose Revolution” in Georgia were from the political elite. “The main purpose of the Armenian revolution was to overcome the corrupt regime, reach resignation and implement radical political changes in the country,” said publicist Narine Mkrtchyan, the keynote speaker at a discussion hosted by the Armenian Center for International and Security Studies (ACNIS). 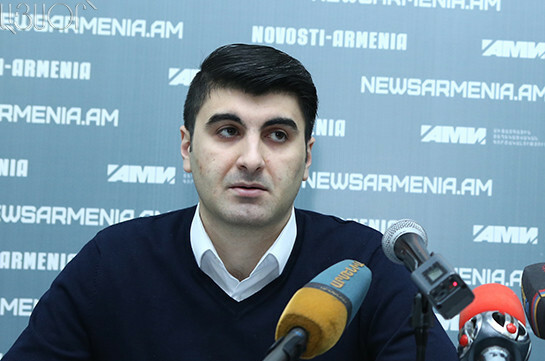 Expert Narek Minasyan said, in turn, that while the Georgian revolution resulted in modernization of the country and improvement of the state administration system, but failed to enhance democracy. 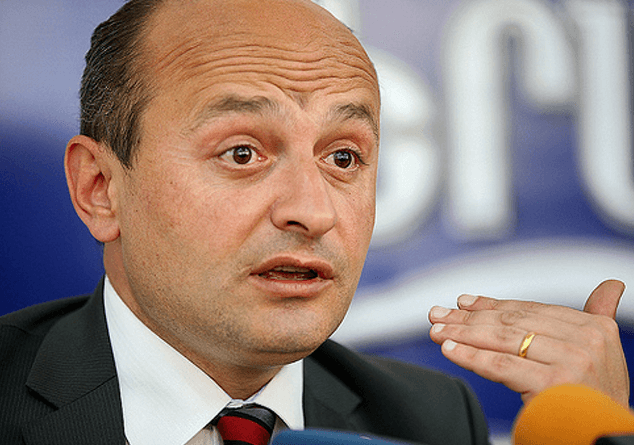 ACNIS chief, political scientist Stepan Safaryan considers that while the two revolutions are similar in their form, there are essential differences when it comes to actual results both in terms of domestic and foreign policies. 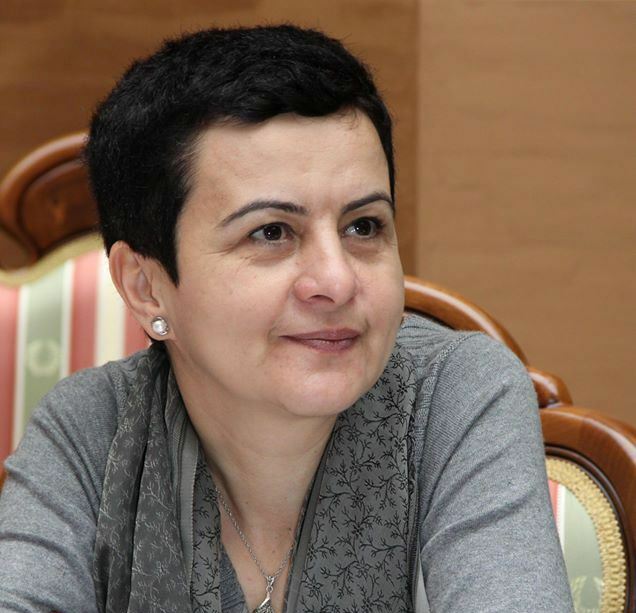 Narine Mkrtchayn noted that in Georgia the revolution led to the change of the political course. Meanwhile, Nikol Pashinyan had made it clear from very beginning and has subsequently reiterated that no U-turns are expected in Armenia’s foreign policy. Experts are united in their opinion that speaking about the outcomes of the Armenian revolution is still untimely and agree that time is needed.